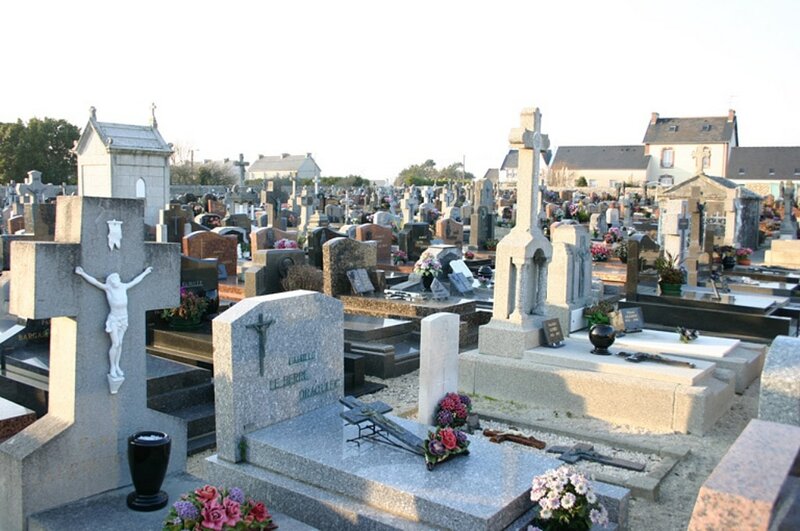 Guilvinec is a commune in the department of Finistère, some 25 kilometres south-west of Quimper. The village is 5.5 kilometres south of the commune of Plomeur, a village situated on the D785 Quimper/St Guenole road. The cemetery will be found on the main road through the village, and the Commonwealth war grave is in the 13th row from the front in the central section of the cemetery, between the gates. Second Lieutenant J. C. S. Hendry, A. M. Isles of Scilly Royal Air Force, died 6th July 1918.